Two weeks ago, NeuroChain team released the Test-Net to test the consensus performances, the network scalability and correct the technical bugs. 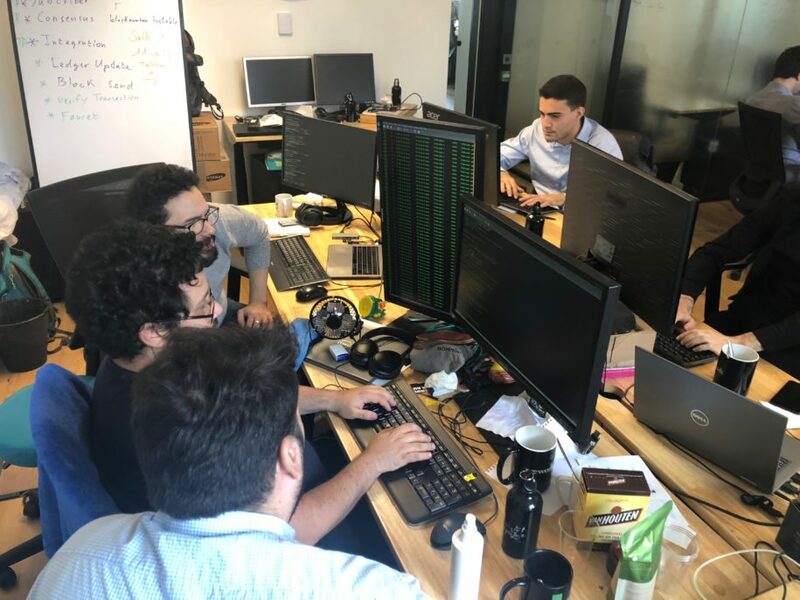 Since then, a Bug Bounty Campaign has been organized to leverage a technical community to help the team to detect bugs by testing the network. Many of our community members went through the bot setup and set up their own bot, which is great! During these past two weeks, many tests were realized, and many bugs have been fixed. A faucet was initiated to allow the first adopters to transact and test the validation process of transactions and blocks. A global block explorer was also developed and it’s now going to be connected to the distributed ledger. At the moment the main priority is the scalability tests of the consensus and fork resolution for an optimal validation process of the transactions and blocks. Additionally, the mathematical details of the proof of involvement and integrity consensus were submitted for publication in the Ledger Journal (https://ledgerjournal.org/ojs/index.php/ledger). The plan for the next two weeks is to consolidate the bug corrections, the consensus scalability, the faucet and the block-explorer operation. Technical events and a Hackathon will be organized to leverage a bigger technical community. Another major upcoming event is the Blockchain Paris Show, where NeuroChain is the main sponsor. To conclude, the entire NeuroChain team continues to be fully invested in the development and release of the NeuroChain main-net in January 2019 and to develop the first distributed applications in the NeuroChain network.